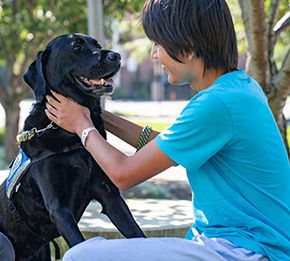 Our mission to provide highly trained assistance dogs to people with disabilities FREE of charge is possible thanks to the generous gifts of our donors. You can make a monthly or one-time gift. 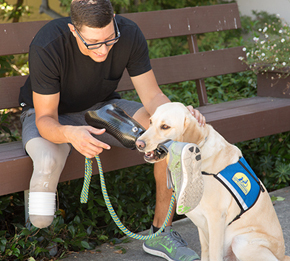 Donate now or give monthly to help provide more assistance dogs to veterans with disabilities entirely free of charge. Give the gift of independence to those who have served our country. 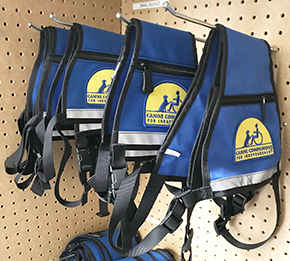 Help make a difference in the lives of people with disabilities by supporting our capital campaign for the new North Central Region campus in New Albany, Ohio. 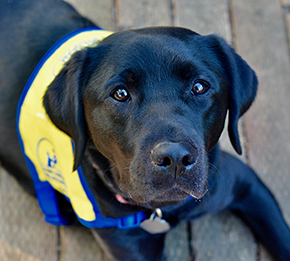 Want to donate to Canine Companions on behalf of a loved one? Send an eCard or regular card in honor or memoriam with your donation. 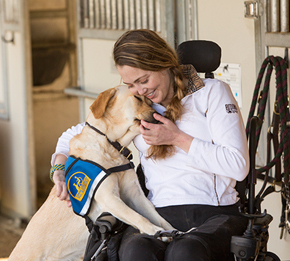 Support Canine Companions by choosing a fun and meaningful virtual gift for friends and family. 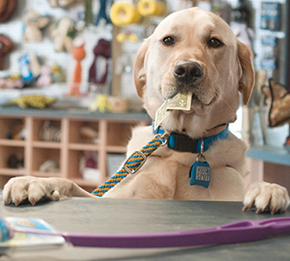 Your gift will help provide for Canine Companions puppies, training centers and assistance dogs. 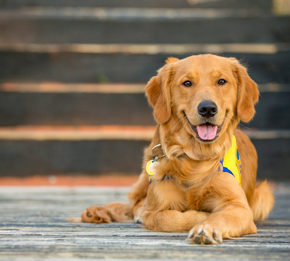 Do you want to dedicate your wedding, birthday or other event to Canine Companions? Start a DIY fundraiser here. Grab a leash and get ready for a tail waggin' good time! 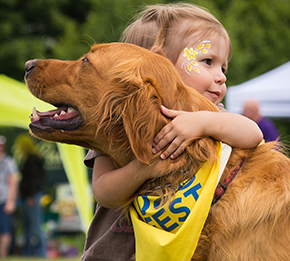 Learn how to get involved with our signature national event, DogFest held around the country. 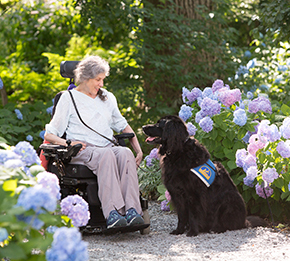 Would you like to include Canine Companions in your estate plans or trust? Find out more about these options and other ways you can support our mission. Many employers match charitable contributions or volunteer hours made by their employees. Find out if your company has a matching gift policy. 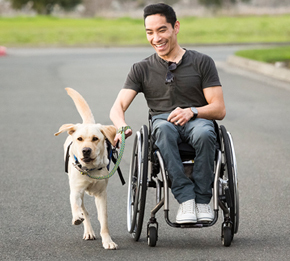 Find out other ways to support and further the mission of Canine Companions for Independence.